Spring is the most popular time to put your house on the market and, as noted in this Realtor.com article, listing in spring can lead to better appraisals and a higher sale price. While a good cleaning is certainly in order when planning to list your home, you may not want to wait for your annual spring cleaning if you want to be on the market by spring. In order to get your home ready to sell early in the year, here are nine pre-spring cleaning tips to help you prepare your home and increase that all-important curb appeal to attract more potential buyers. 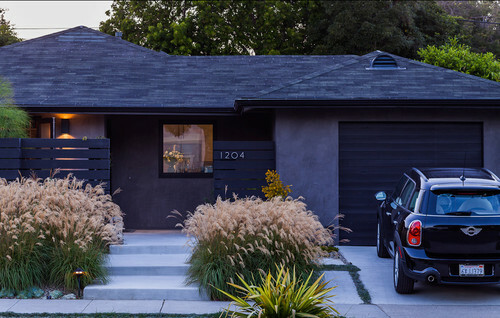 Curb appeal is critical when selling your home. Potential buyers get their first impression of your home from how it looks as they drive by or walk up to it. It is also important to note that many folks in the market for a new home drive by houses to check them out before they make an appointment for a showing. Therefore, it is incredibly important that the front of your home is visually appealing in order to attract buyers. 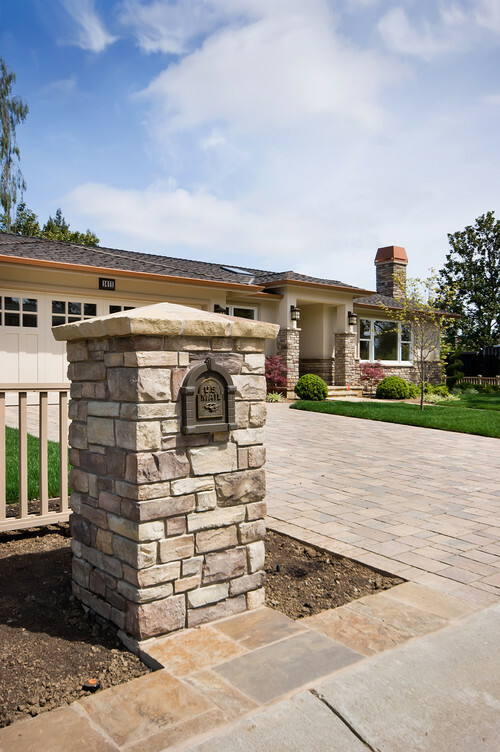 The first – and often most important – step in increasing curb appeal is clearing clutter. This could mean picking up toys left behind by your children or dogs, packing up your collection of garden gnomes, or reducing the number of flowerpots on your front porch. If your front yard has any trash, car parts, furniture that has seen better days or other types of junk, it really is in your best interest to find a way to discard these items. Potential buyers often drive by a home before making an appointment, and if they see junk or clutter in the front yard, they will likely assume that there is more of the same inside. This will reduce your home’s perceived value and will likely make your home more difficult to sell. Clean up the clutter to see an immediate increase in your home’s curb appeal and help get it ready to put on the market. 2. Trim trees, shrubs and bushes. The next step is to trim low-hanging branches, prune shrubs that may be partially blocking walkways and cut back bushes to give your yard a cleaner look. 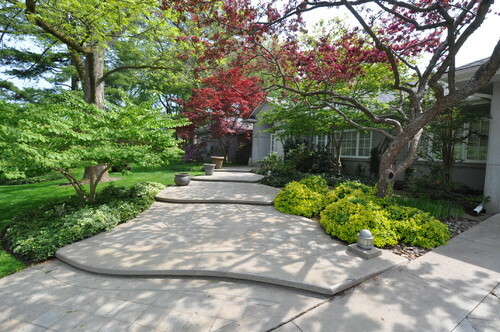 If your front yard has views, now is also a great time to cut back trees and shrubs to highlight the view. Or, if your home has interesting architectural features, you will want to prune your landscaping to highlight those features. Most importantly, you want your yard to look clean and be safe, and you want to avoid having branches or bushes that impede your potential buyers’ ease of movement throughout your yard. If your potential buyers have to duck under low-hanging branches or step around shrubs encroaching on walkways, they are more likely to think about the amount of work that will come along with buying your house. While a few untrimmed trees might not seem like a big deal, this could cause your potential buyer to choose another house that will require less work. This one might seem a bit too obvious to need to include on this list, but you might be surprised at the number of homeowners who forget to pull weeds before a showing. The only time potential buyers do not mind seeing weeds growing in the front yard is when they are looking at fixer uppers or other homes that they expect to get for a great deal. When purchasing homes that need work, it is expected that the landscaping will need work as well. However, this also means that weeds are a sign that your home might need work or has not been cared for quite as well as one might hope. We all have weeds and it is a pain to stay on top of them, but when you are preparing to sell your house, keeping weeds out of your yard is a critical part of increasing and maintaining your home’s curb appeal. If you have a great mailbox that is in good repair, you may be able to skip this one. However, it is worth considering, since this is an affordable way to improve the street view of your home. A new coat of paint might also be enough to give your mailbox a facelift. Just be sure that you take a look at your mailbox and consider whether a new coat of paint or a new, upgraded mailbox might make your home more attractive. 5. Upgrade exterior light fixtures. This home improvement project may be a bit more expensive than replacing your mailbox and may require an electrician but can really make a difference in the first impression folks get from your home. 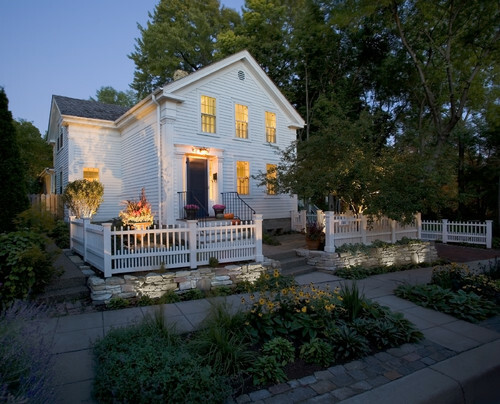 Older fixtures can make your home look dated, but new exterior lights can freshen your home’s façade with little effort. 6. Reseed natural grass lawns. 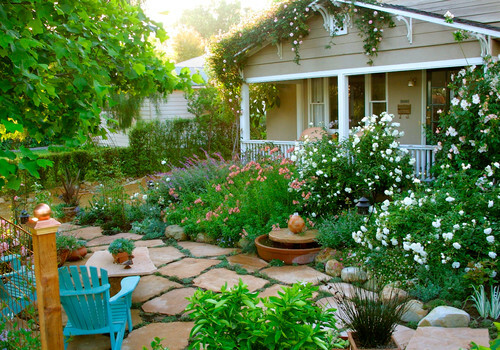 Many Southern California homeowners are moving away from natural grass lawns and towards drought-tolerant landscaping. While fewer homes have front lawns, this is still a common landscaping feature and one that requires extra care to keep it looking its best when it comes time to sell your home. When your home is on the market, you will need to keep your lawn mowed, weeded and edged regularly so that you are always ready for last-minute showings. For now, you can get started on improving the appearance of your lawn by reseeding it. This will allow new grass to grow and fill in bare or thin areas by the time you are ready to list your home. Plants are a great way to quickly and affordably add color and texture to your yard. If your plants are looking a bit lackluster, now is the perfect time to refresh your garden beds. By replacing or adding to plants now, you are giving your flowerbeds a couple of months for the plants to get established and begin to fill in before your house goes on the market. This is also the perfect time to increase visual interest by adding pops of color to your front yard landscaping. It is often a good idea to repaint the exterior of your home when you are preparing to sell, but this is not in everyone’s budget. If your house does not need to be completely repainted, or if you would like to keep your home improvement expenses to a minimum, you may want to consider just painting the trim to freshen your home’s façade. You may also want to consider painting your fence, front porch or any patio furniture that may be on the porch. Paint is an inexpensive way to quickly refresh surfaces and structures, which makes it an easy, affordable way to immediately increase your home’s curb appeal. While you definitely will want to add this to your to-do list, you will want to take on this task after you have completed most of your other updates or cleanup efforts. Washing your windows too early in the process could result in needing to clean them again after paint or dust is introduced from other projects. Make sure you clean both the exterior and interior sides of your windows to allow in light and give your home a clean, bright look that potential buyers will appreciate.